Ships today if you order in the next 11 hours 37 minutes. 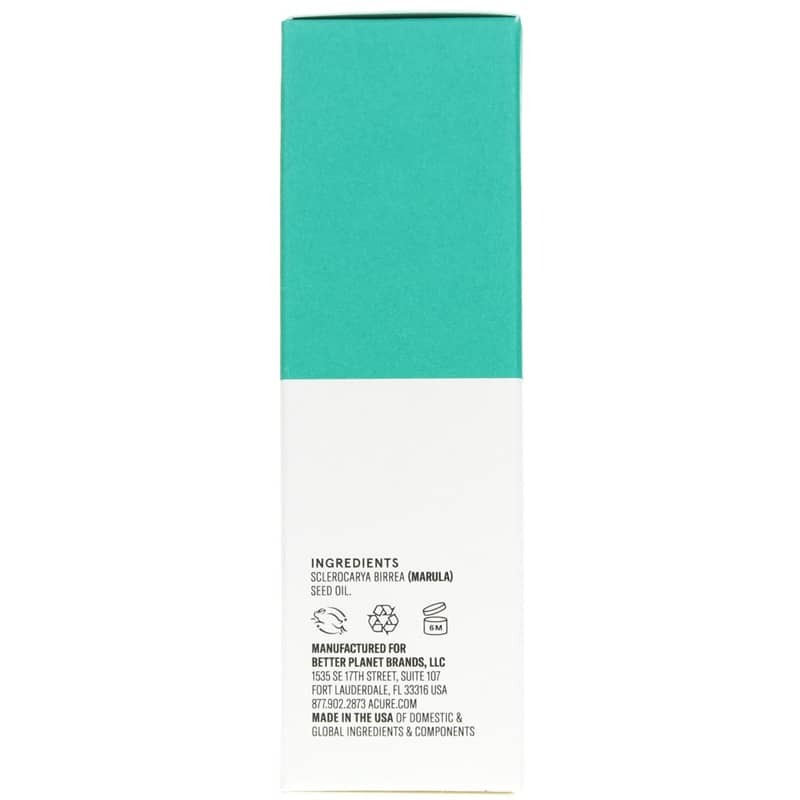 While it might be new to many people, Marula has long been used as a versatile skin-care oil. Made from the fruit seed kernel from a South African tree, Marula is a light, fast-absorbing oil that helps protect and nurture all skin types. 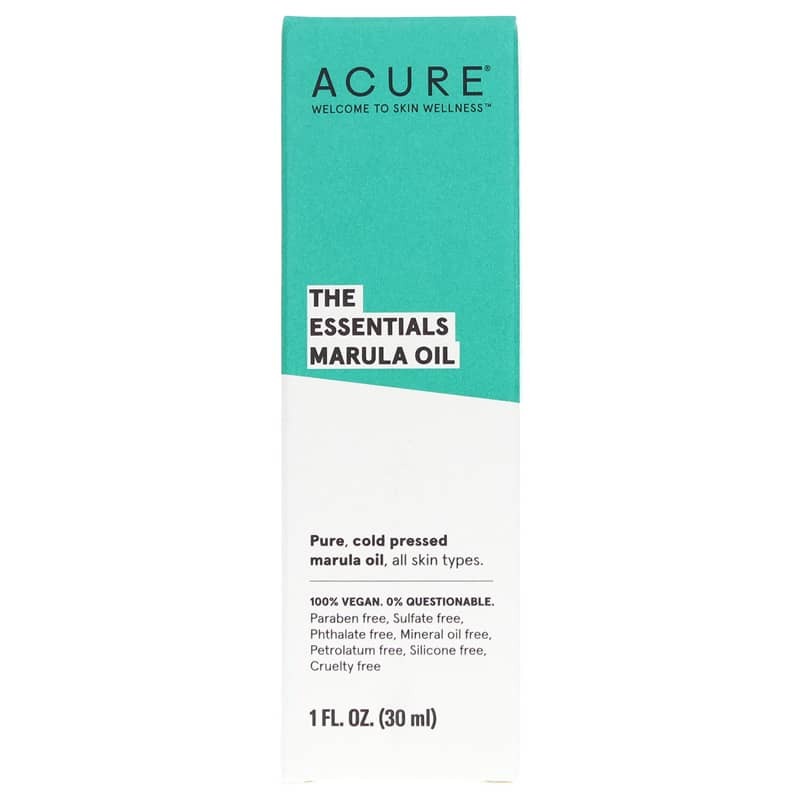 Marula Oil from Acure Organics is a wildcrafted, 100% pure oil that helps nourish and repair dry, chapped skin while reducing the appearance of fine lines, scars and sun damage. Marula (sclerocarya birrea) oil comes from the fruit seed kernels of the Marula tree, native to hot, dry, sun-drenched South Africa. Rich in antioxidants -including vitamins C and E, oleic acid and flavonoids, it helps protect, nourish and repair skin.
" The Marula project provides economic empowerment to the South African women who harvest and process the oil." 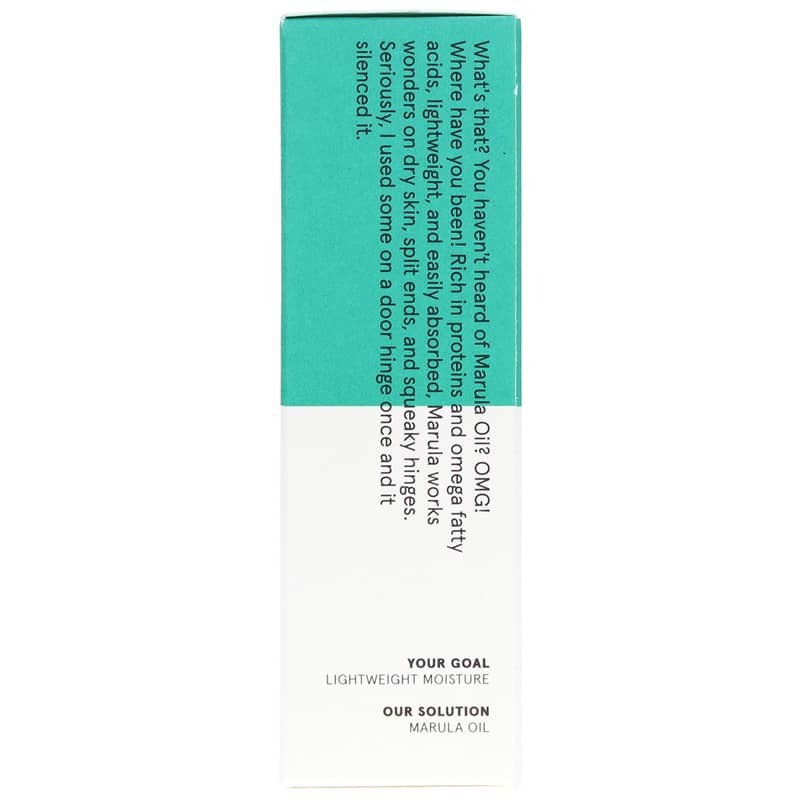 This Marula oil makes a fast-absorbing moisturizer for dry, chapped, rough skin that can also help relieve split ends and dry cuticles. Order yours now for pure, potent skin care! 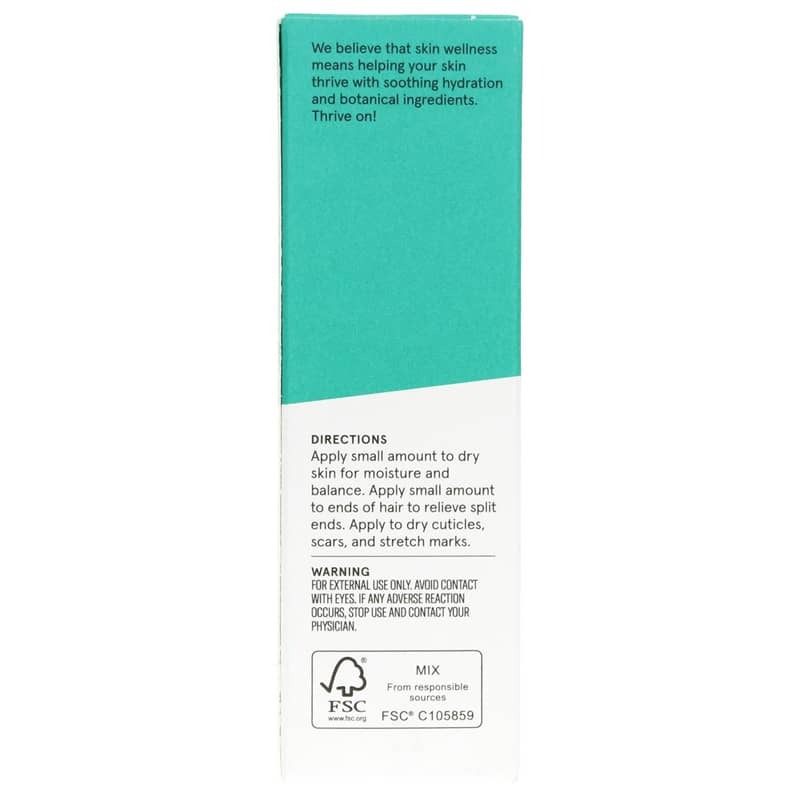 Wonderful product, extremely moisturizing without being greasy. Will continue purchasing this brand unless I find something cheaper but with better qualitiy. Excellent price for marula oil.